Product shown with Footlockers, available as an accessory. A sleep solution for the toughest conditions. 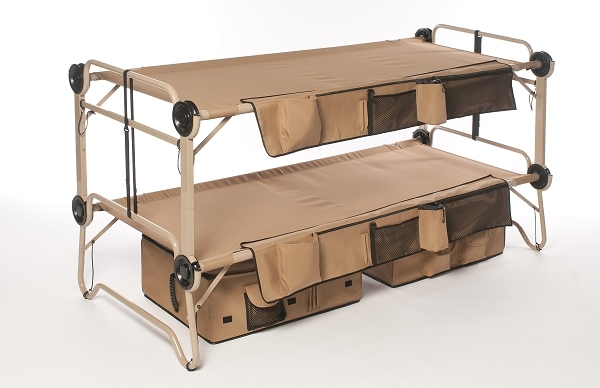 Arm-O-Bunk the expeditionary bunkable bed system was specifically developed to address troop needs in rapid deployment situations. What we came up with is a bunkable solution that sleeps two in the space of one. The innovative compact design maximizes not only sleeping space but shipping space, too, for logistical ease. 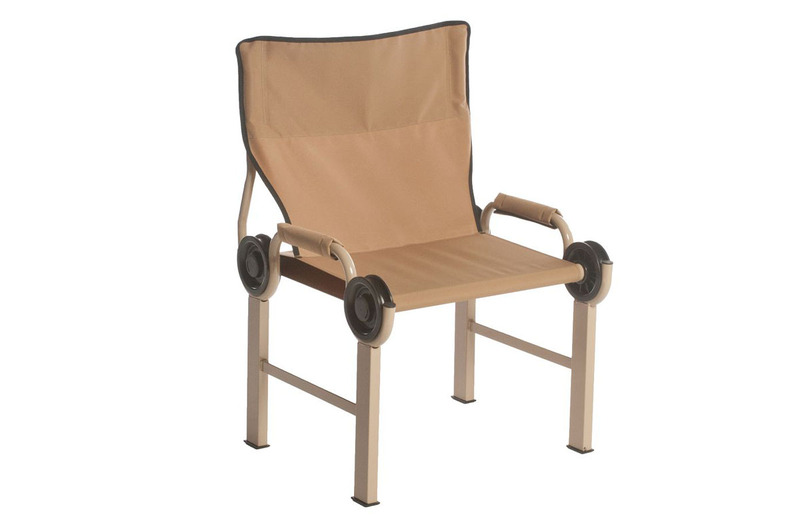 Its supportive sleeping deck offers terrific support and comfort without the need for a mattress.